$1 off any Suja juice, 10.5-12 oz. $1.50 off any Organic Valley butter, 8 oz. $.50 off Wonderful Halos mandarins, 2 lb. 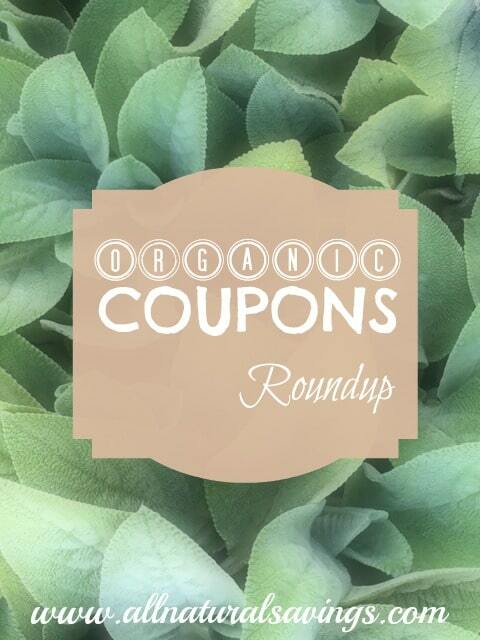 New organic coupons since the previous week’s roundup are marked *NEW*. Reset coupons are marked *RESET*. This means you should be able to print the coupon again, even if you printed it in the past. Coupon links are valid as of the time posted and could change at any time. You should be able to print two of most coupons. For more information on Hopster coupons, go here.